Showing results by author "David Wessel"
"Whatever it takes.". 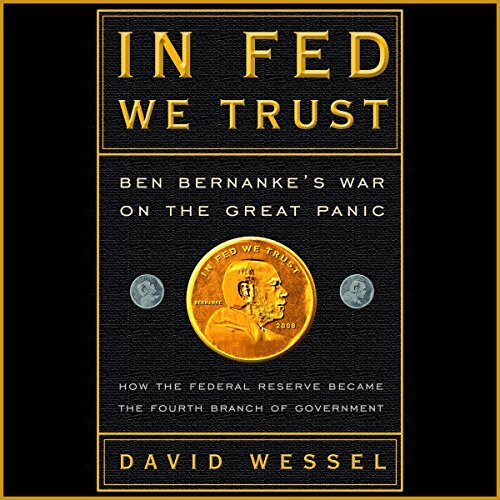 That was Federal Reserve Chairman Ben Bernanke's vow as the worst financial panic in more than 50 years gripped the world and he struggled to avoid the once unthinkable: a repeat of the Great Depression. Brilliant but temperamentally cautious, Bernanke researched and wrote about the causes of the Depression during his career as an academic. Then when thrust into a role as one of the most important people in the world, he was compelled to boldness by circumstances he never anticipated. 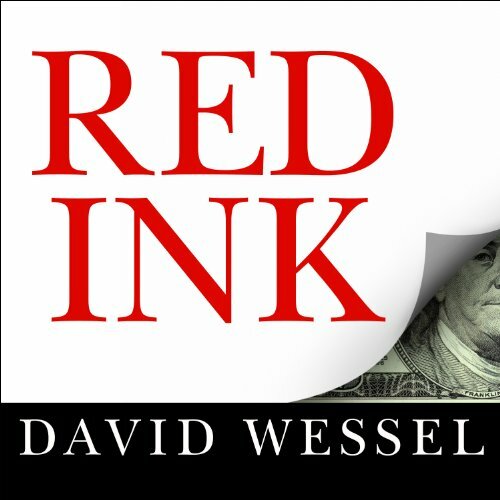 In a sweeping narrative about the people and the politics behind the budget, Pulitzer Prize–winning reporter David Wessel looks at the 2011 fiscal year (which ended September 30) to see where all the money was actually spent, and why the budget process has grown wildly out of control.